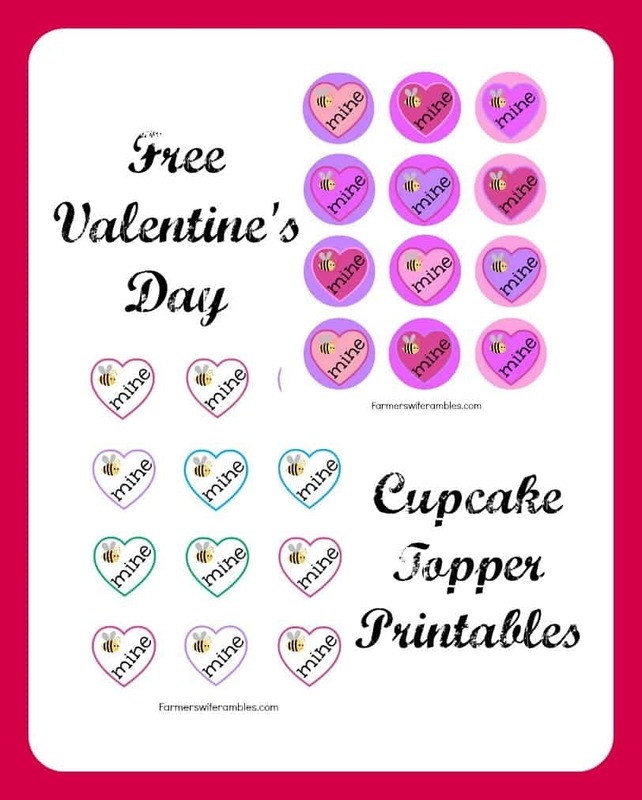 Enjoy these 2 Valentine’s Day Cupcake Topper Printables for your Valentine’s Day parties. I love having free cupcake topper printables on hand for every occasion because they make it so simple to dress up a cupcake in a flash allowing you to be ready for a party in no time, with very little effort. 1. Print your desired pattern choice. Each printable will have 12 toppers. Print the sheet you like the best or use them both for a combination. 2. Cut out around the printables evenly. Make sure they are all the same size especially if your going to double back them. 3. Attach a toothpick with a little bit of tape or glue as your “post”. If you would like you can double your toppers with one design on each side so that you don’t have a toothpick showing from one side. 4. Stick toothpick into your decorated cupcake and your good to go! Click the pictures above for the desired printable to start your own download or click the links below. 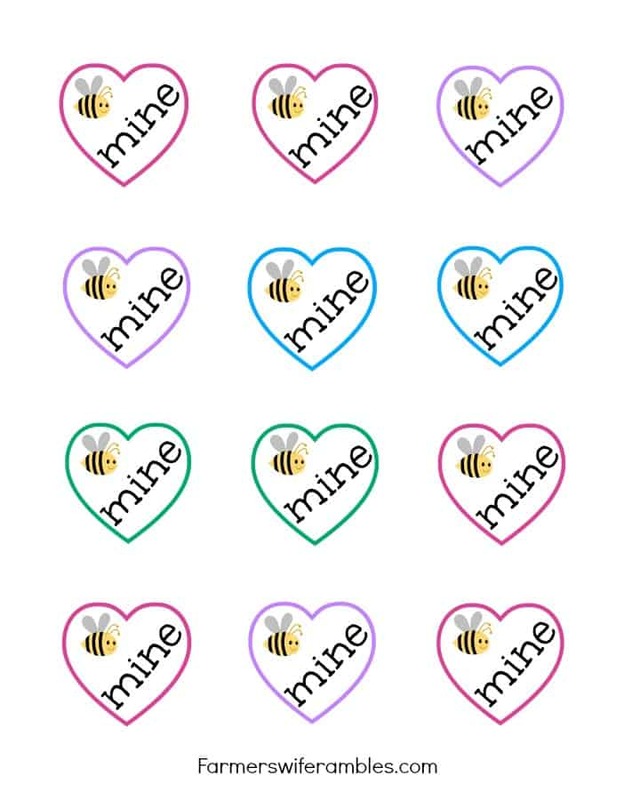 Looking for more Valentine’s Day Printables? Love printables as much as I do? 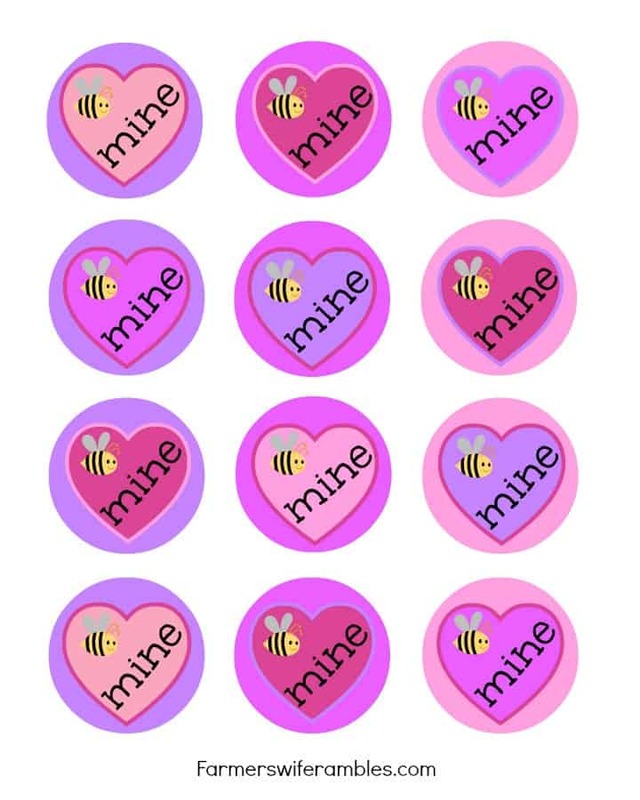 Check out my other free printables for learning, cupcake toppers, treat bag toppers and more. THANKS! these are perfect for my kids flower cupcakes! So simple, yet so cute! Love it! Thanks for linking up!